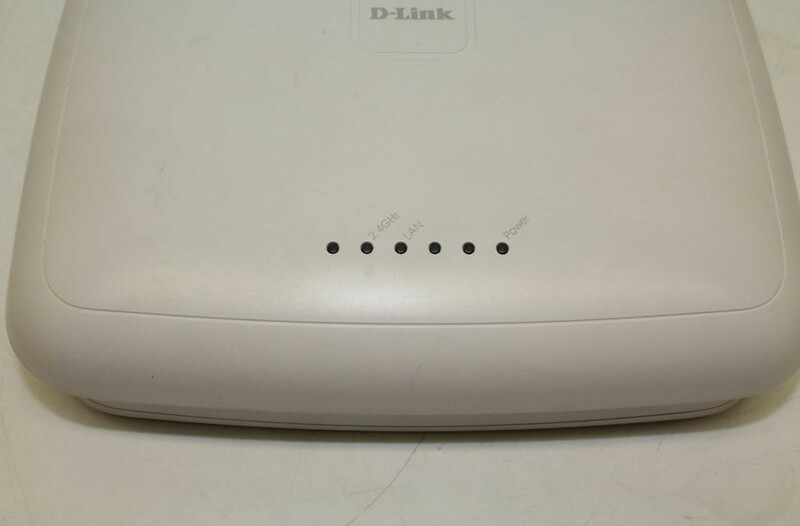 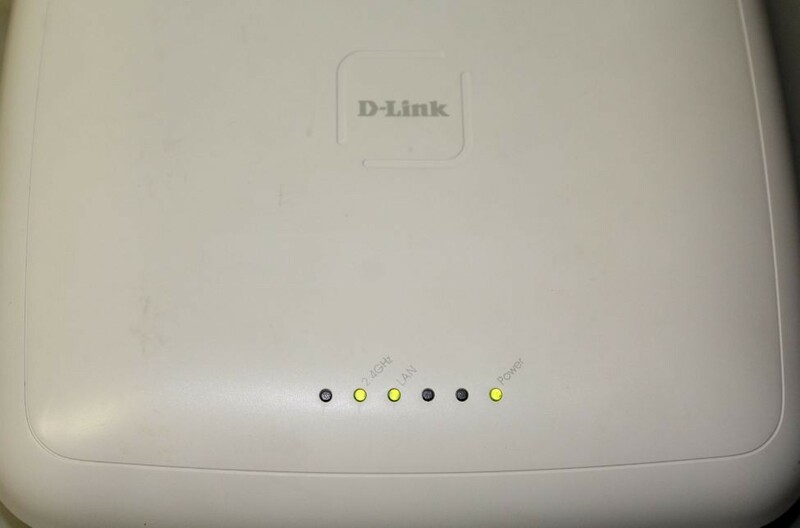 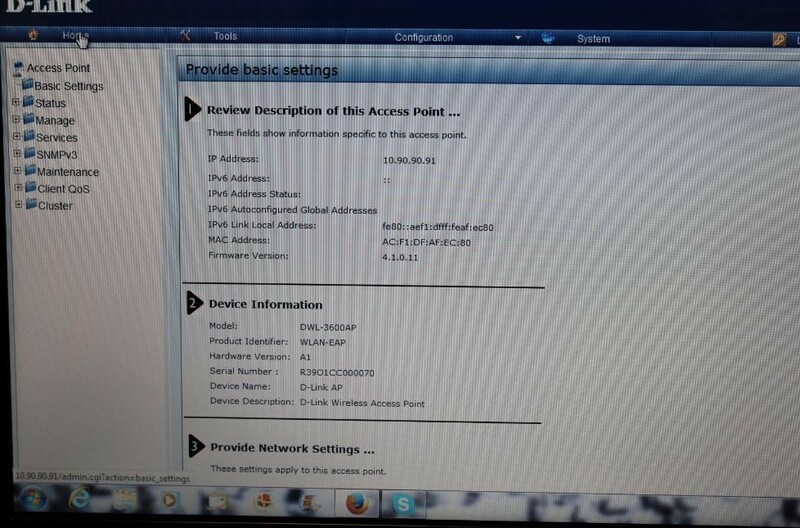 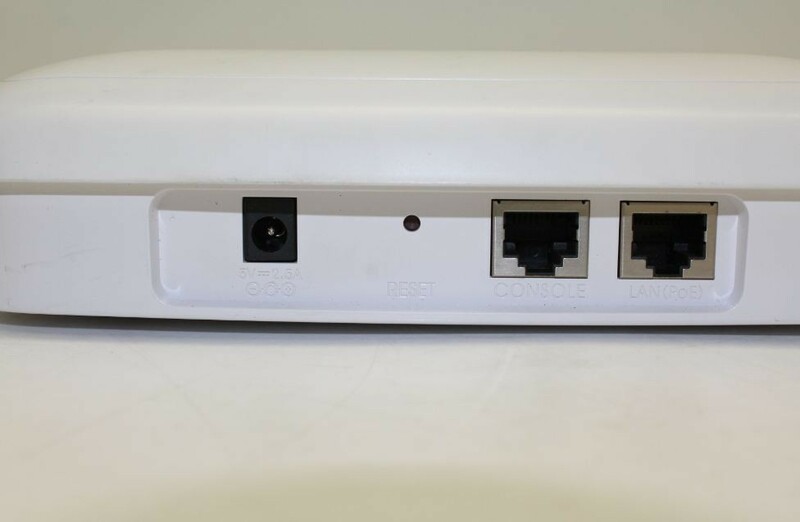 This D-Link DWL-3600AP Wireless N Unified Access Point is in great working condition. 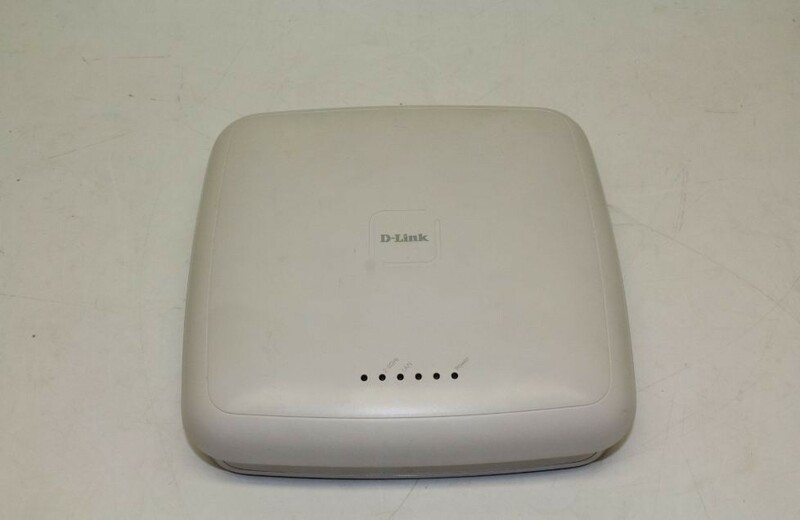 The DWL-3600AP Wireless N Unified Access Point from D-Link is an indoor 802.11n Wi-Fi Access Point designed specifically for deployment in business environments. 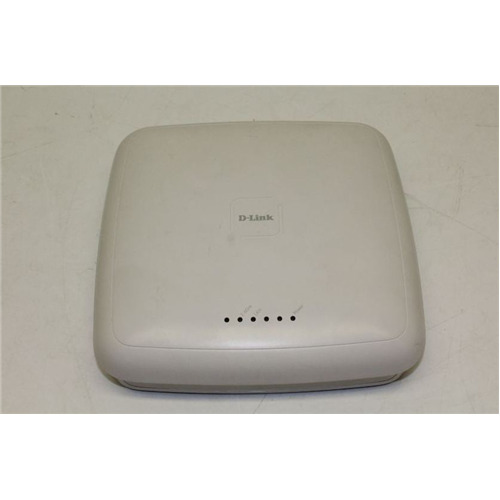 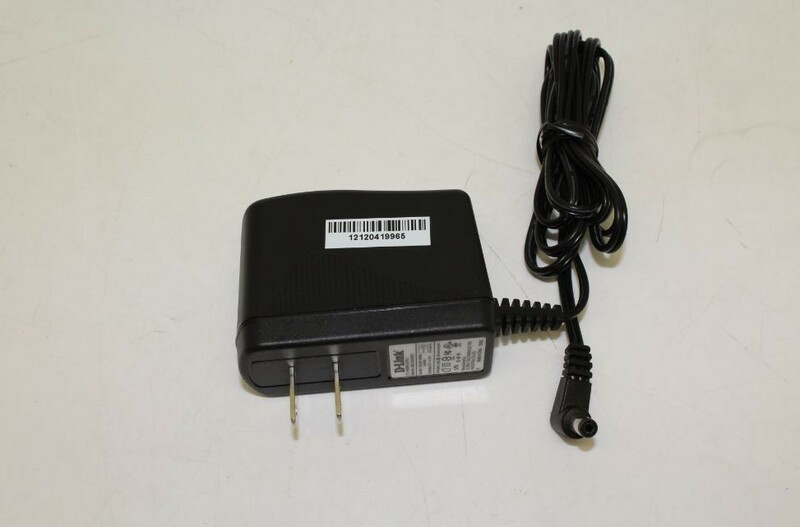 It is highly manageable and capable of high data transmission speeds. 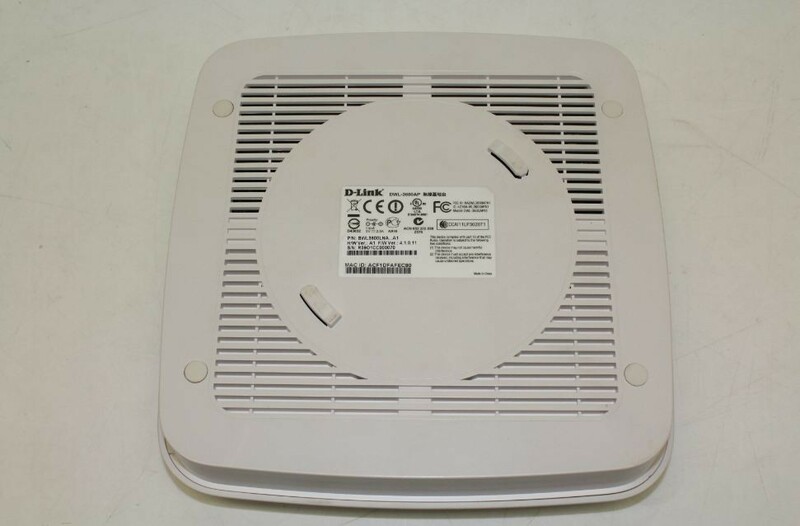 The DWL-3600AP integrates seamlessly into an existing network infrastructure and can be easily scaled up to meet future demands.